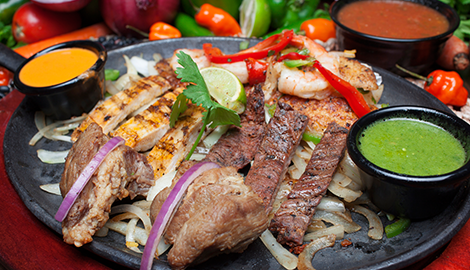 If you love your Mexican food made from scratch, it is time to discover Habanero Fresh Mex. Visit us today. Bring friends, bring family or come by yourself. The kitchen is open. 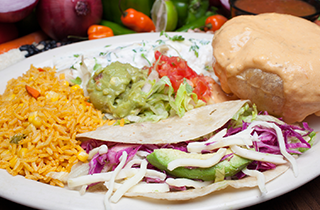 Drop by and learn more about fresh Mexican kitchens in Alvin, TX. 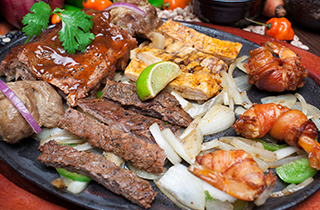 We are the perfect Mexican catering restaurant in Alvin, TX. Please like, share, & follow us on social media for promotions & discounts! We are great for large parties! Call to book your next gathering today! Drive Thru Available! Only serving Lunch and Dinner. “FRESH AND DELICIOUS MEXICAN FOOD ALWAYS MADE FROM SCRATCH"
Who says brothers cannot work together? At Habanero Fresh Mex, two brothers are whipping up Mexican dishes from scratch the whole town is talking about. There is a reason that people love food cooked from scratch. It reminds them of how cooking should be done. When they are waiting, they know that something is about to arrive on their plate that is worth the wait. At Habanero Fresh Mex, we are supremely dedicated to great customer service. 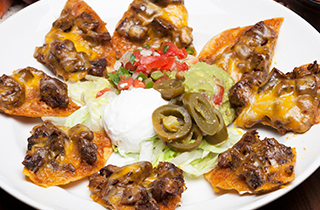 Our staff is knowledgeable and friendly and the food is reasonably priced. Our customers always remind us how much we exceed their expectations. When they return for their next meal, we know it is because they enjoyed their prior meal. 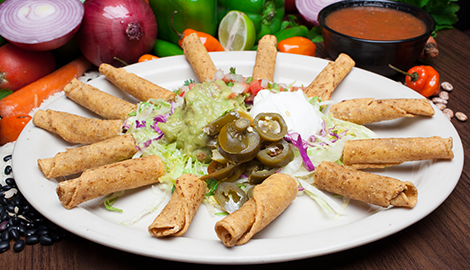 The atmosphere is comfortable; just what you would expect from a popular and well-known Mexican restaurant. For the customers who cannot visit for the festivities, we are happy to say we always have you in mind. We offer the best catering services in Alvin. Just call ahead of time and give us your order. We know you will not be disappointed. We also appreciate that our customers follow us on social media. We offer excellent promotions and discounts that you can take advantage of. We can prepare food for any occasion as to make your event most memorable. You can count on us being on time with freshly prepared cuisine, and you can bet that we will cook it the way you like. Mild, hot or smoking hot, we prepare our food with style. 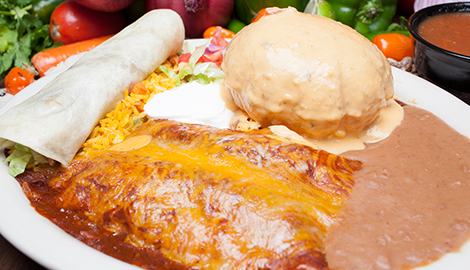 Contact us today and ask us about the best Mexican food catering services in Alvin, TX. No one cooks Mexican food like we do.